This post is sponsored by Pilot Pen. All opinions on any product are my own. “I have too many brush pens,” said no one EVER. Few things get me in the mood to create like new tools do. I’m always on the search for new brush pens because different pens all carry different characteristics and uses. 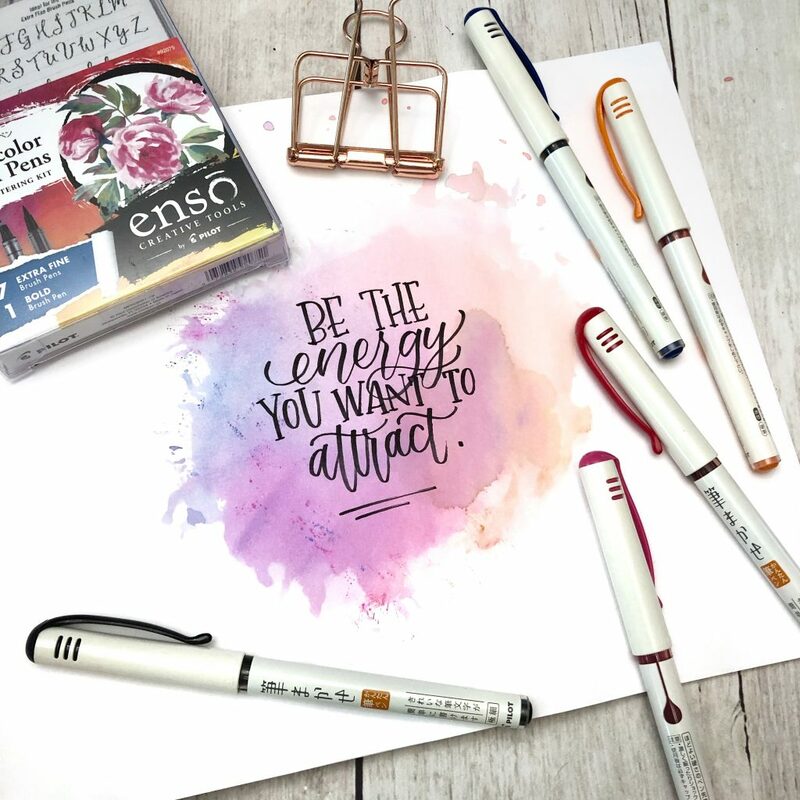 I was particularly impressed with how easy it was to use the Ensō Watercolor Brush Pens because of how fine the brush tip is. These pens have the smallest brush tips that I’ve come across. They still have great flexibility so you get that really great contrast between thin upstrokes and thicker down strokes. 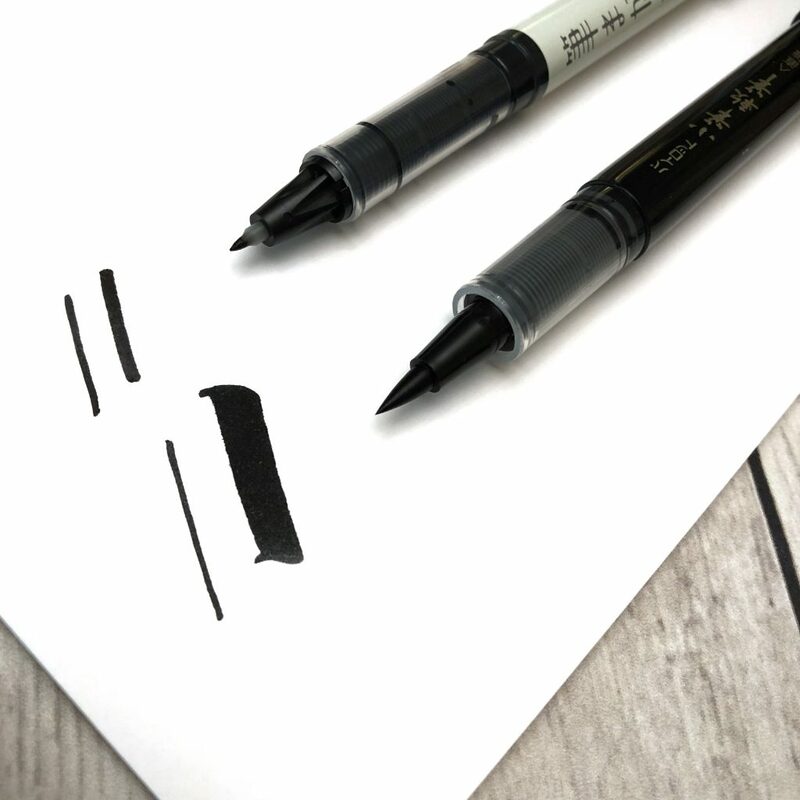 The stiffer the brush tip, the greater control you’ll have over what you’re writing. 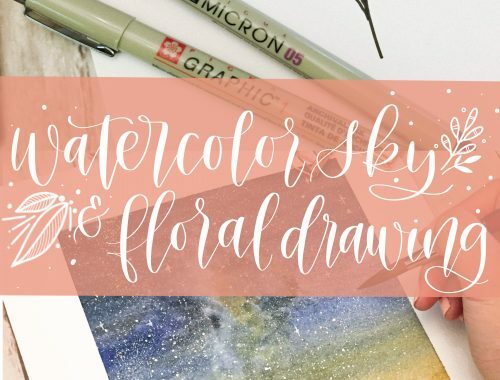 Since this brush tip is so fine, it offers a lot of control which is ideal for someone who is looking to start brush lettering. 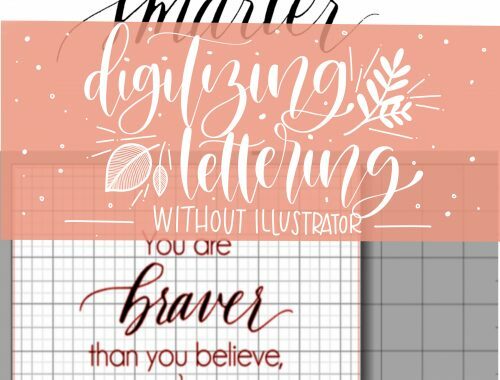 Trust me, learning lettering CAN be a frustrating process so starting off with the right tools is really important. This new Ensō Collection from Pilot Pen comes with 7 fine tip pens in assorted colors and one bold tipped pen in black. The bold tipped pen allows you to achieve really thick, juicy lines but can be a bit challenging for a beginner. It takes some practice to really master control of the larger brush tip since it’s so flexible and large. It is probably best for a looser style of lettering. As you can tell from the practice strokes below, it takes a little more effort to make clean lines (see the little tails on the top and bottom of the thick down stroke?). 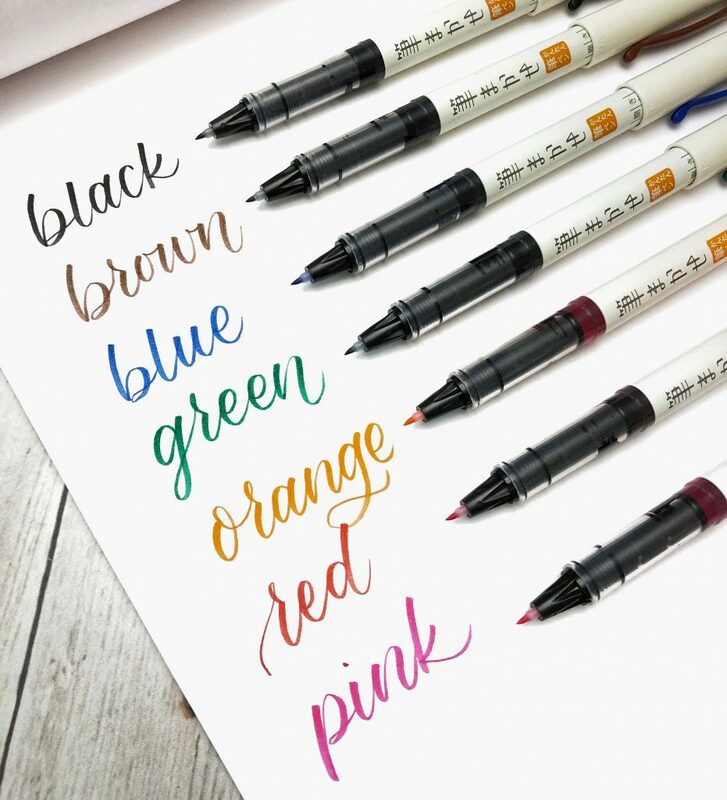 There’s definitely a style that you can use these pens for but if you’re looking to create some tidy lettering, it’s going to take some practice. 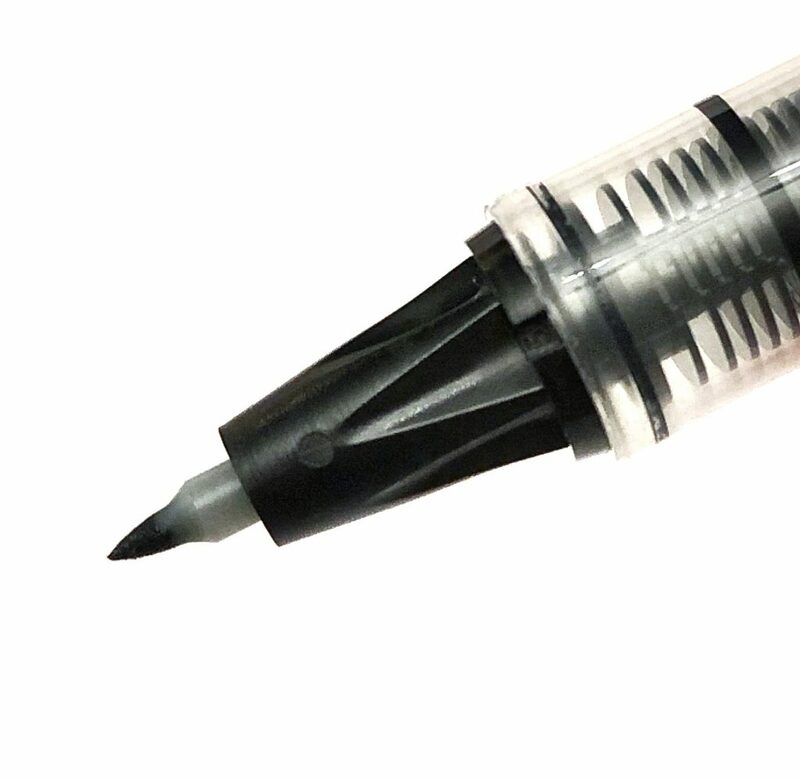 If you’re in the market for some easy-to-use pens, these should be right up your alley. They are rich in color and easy to control. I find that smaller tip pens tend to be dry (possibly because the flow of ink is restricted) but these pens have really great ink flow. The colors in this set are pretty standard for a smaller set. I hope Pilot comes out with more colors because these pens are pretty amazing. A girl can hope, right? 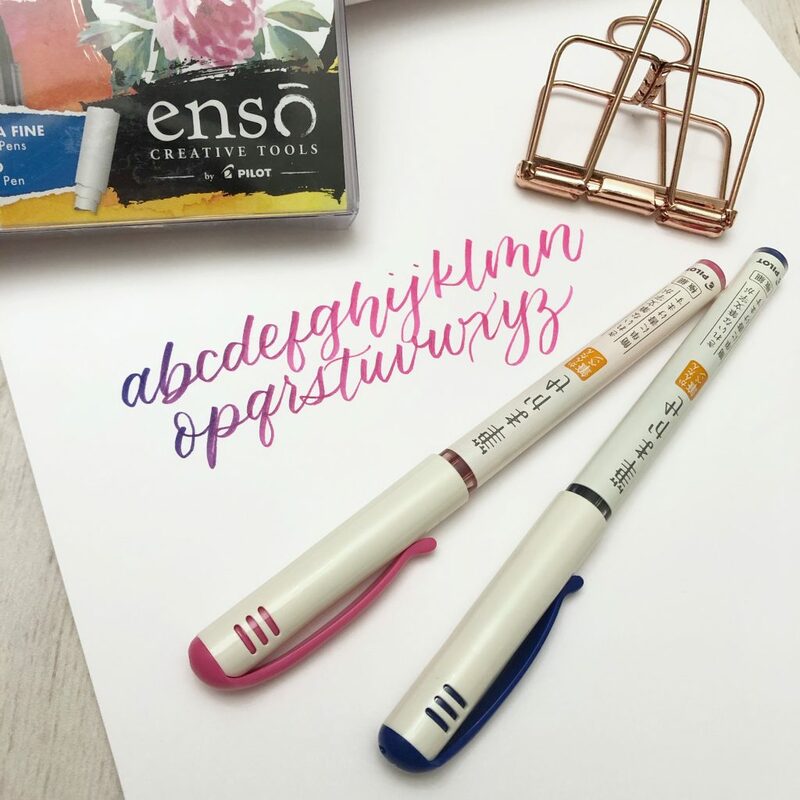 If you find yourself getting a set of Ensō Watercolor Brush Pens and wanting some extra practice, check out my “freebies” section for practice guides. These pens work well with those guides designed for smaller brush pens. 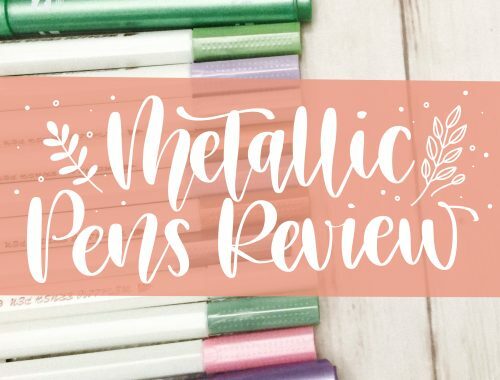 Check out my review and a few drills I do with these pens on my YouTube channel. 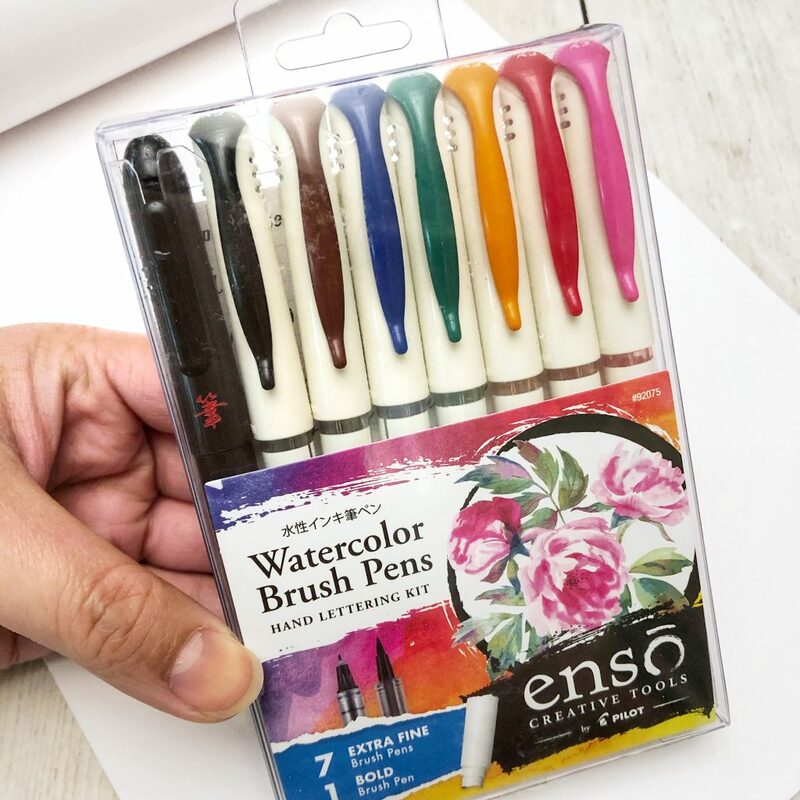 Lastly, if you’re a random trivia nerd like I am and you’ve never heard of the word “Ensō” before these pens (like I never had), then you probably don’t know its significance to the artistic community. I had to look it up and I love the idea of what it is. Ensō means “circle” in Japanese but it encompasses so much more than that. If you check out the definition on PilotEnso.com, “Ensō (円相) is a Japanese word meaning ‘circle’. It symbolizes the Absolute, enlightenment, strength, elegance, the Universe, and the void; it also may be taken to symbolize the Japanese aesthetic itself. 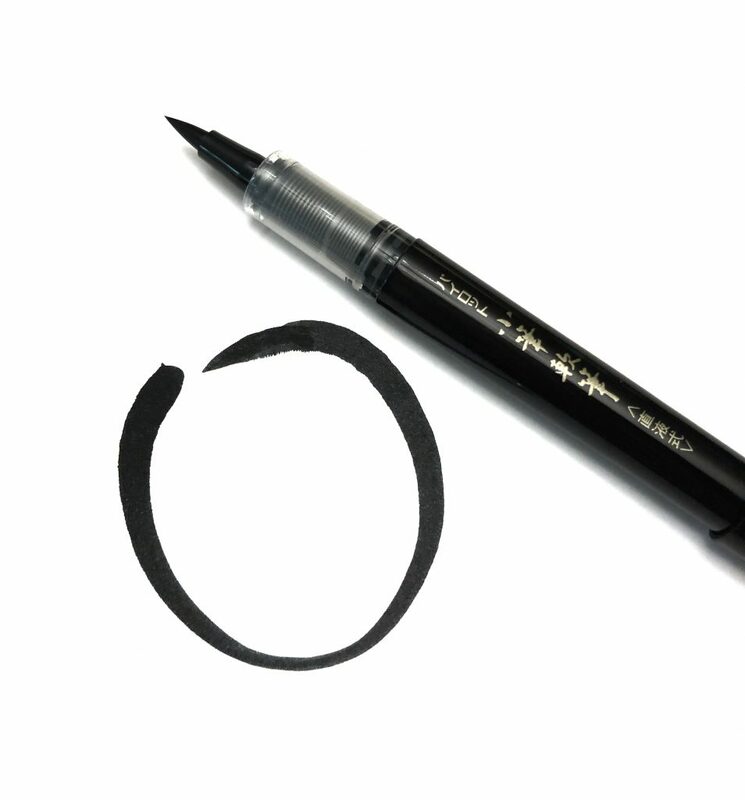 Zen Buddhist calligraphists believe that the character of the artist is exposed in how she or he draws an Ensō”. How beautiful is that? I guess the Ensō I made above shows 1) I’m not a natural Japanese calligrapher and 2) that I (maybe) embrace more of the Japanese belief of “wabi-sabi”, which means perfectly imperfect.